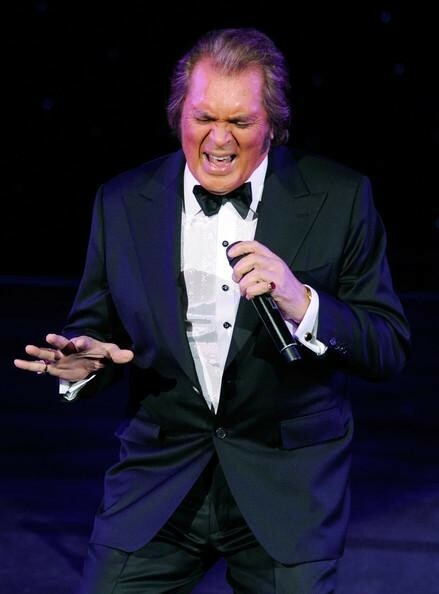 For almost half a century, legendary Vegas crooner Engelbert Humperdinck has made one heck of a name for himself—literally. The stage name, adopted by British singer Arnold Dorsey after the 19th century German composer, at first made his manager break out in tears. Yet somehow the name stuck and propelled “Humpy,” as he’s affectionately called, to international stardom through a slew of No. 1 hits and even a short-lived TV show. Before the Hump’s latest duet-filled album—featuring everyone from Willie Nelson to Gene Simmons, drops in March—he makes a special appearance to sing the love songs in an appropriately intimate evening on Sunday, Feb. 9, at the Wells Fargo Center. 50 Mark West Springs Road, Santa Rosa. 7:30pm. $45—$65. 707.546.3600.